This has been a Google-gadgetty month so far. Just a couple of days ago, Google officially released the successor to the Nexus One, the Nexus S. Today (during the Chrome event) they unveiled another gadget -the highly anticipated Google laptop running Chrome OS. But don't hold breath if you are planning to buy one for Christmas because it is not ready yet. Dubbed as the Cr-48 (refers to an isotope of chromium), the notebook will be available as a test unit only and will not be for sale. Instead, it will be distributed through Chrome OS Pilot Program. A limited number of Cr-48s are available. If you are interested to get one (like me) you may apply and try your luck HERE. I don't know if they will be sending notebooks to non-US residents but I'm keeping my fingers crossed. During the event, Google also announced that the Chrome OS is still unfinished. Developers are currently working on several important features like the camera drivers for notebook USB ports and the Google Cloud Print. 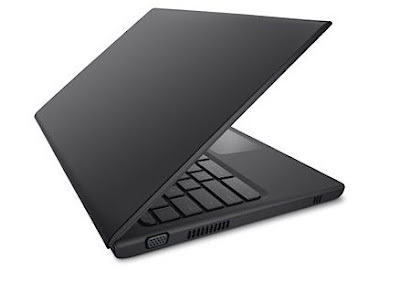 If you have any of the Dell laptops, there are Google ChromeOS redistributables available to turn your PC into a Chromebook. "So if you live in the United States, are at least 18 years old,..."
Q: "Do you think I can plug my Tom-Tom GPS to this thing and update its maps just like I do regularly in Windows?" damn, i haven't received mine yet.